Do you have trouble sleeping nights? Maybe it's your bed. 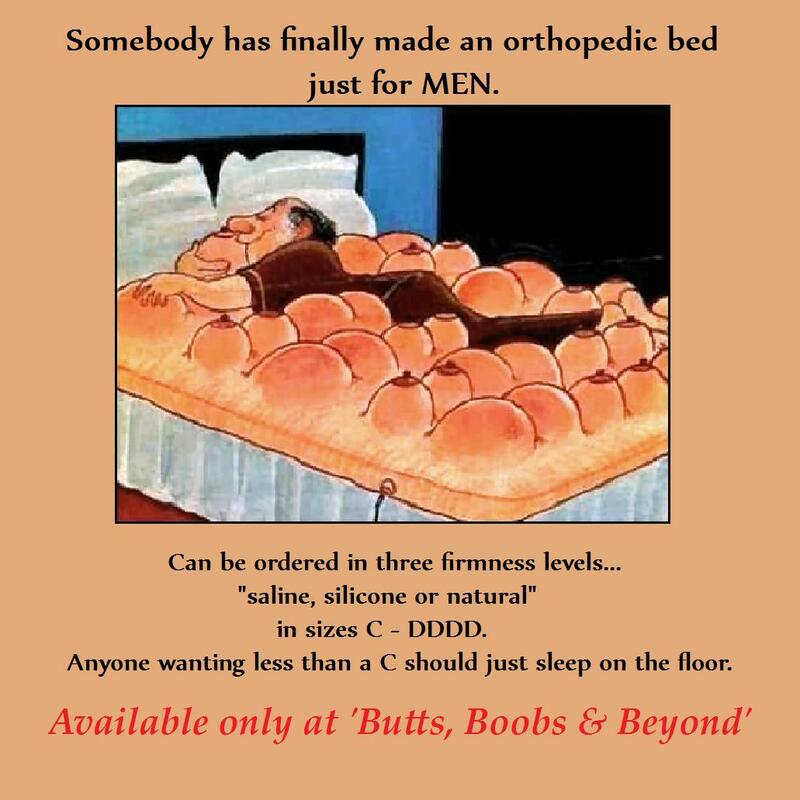 Try this newly released orthopedic beauty. You'll be sleeping like a baby in no time! Got any product forwards to share?